This is/was the Stoltec Moto FZ-10, it’s about as fully loaded of an FZ as you’ll find. I still have most of the OEM parts too for what that’s worth. 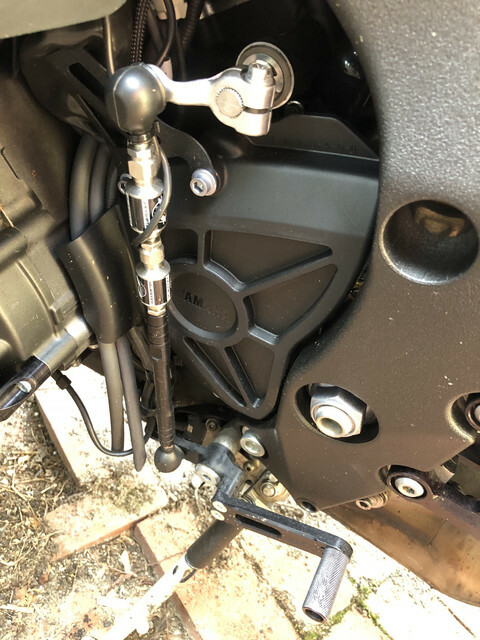 All of the above mods were installed by Nick over at Stoltec Moto, the only thing I’ve added is a clamp-on MRA X-Creen Tour to help with highway wind blast. Currently has Angel GT’s with about 3.5k miles on them. 15543 miles on it right now, will almost definitely still be below 16k miles by the time it’s sold. $10,500.00 is a pretty good price...I would have bought it if it was in California. It's got at least $4,000.00 in awesome goodies. It will be gone by this weekend. Hey, clicked on this thread by accident, but glad I did . 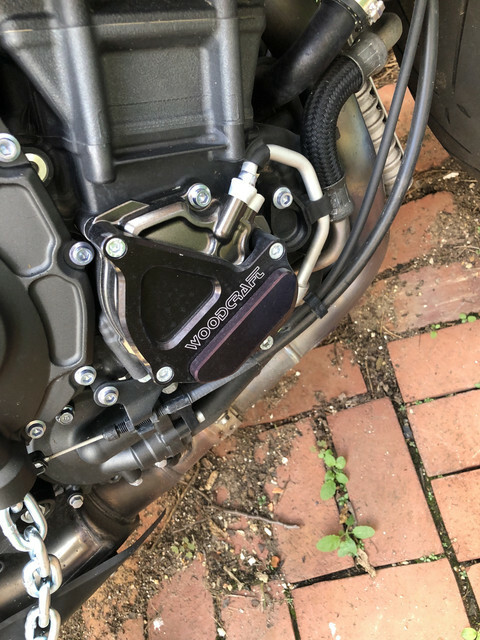 Need a better seat for my new bike, and noticed you said yours has a SARGENT. Zero info on their website. Did you just send your factory seat to get it redone? Also emailed them, but would appreciate any info very much, including its improvements over stock. Many thanks, and good luck with the sale. As far as I know Nick had it sent in before I bought it and it was a one-off seat. It’s more flat than the OEM seat and it’s definitely not as stiff as the OEM seat.